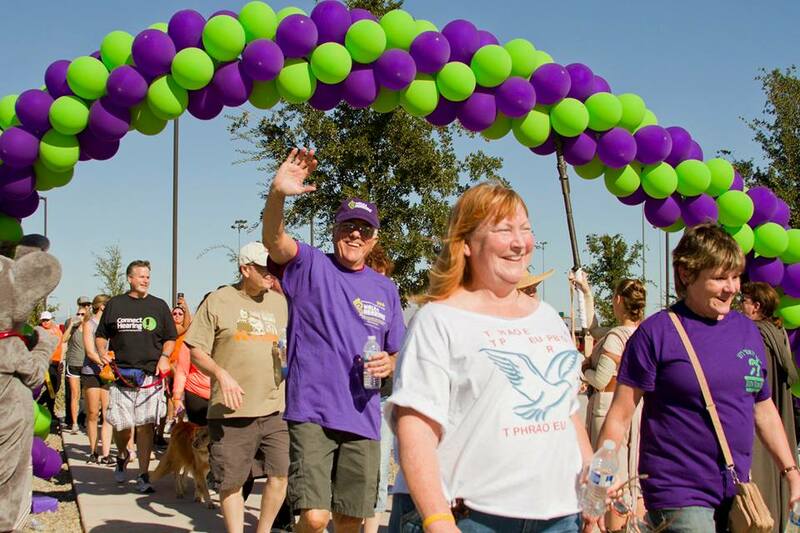 The Hearing Loss Association of America is scheduled to host its annual Walk4Hearing 5K walk fundraiser event in Long Beach on Saturday, June 9. The event will feature a mobile unit provided by CVS Hearing Aid Centers that will offer free hearing screenings to all attendees. The event is free to attend and includes entertainment, children’s activities, snacks and prize drawing opportunities. Registration begins at 9:00AM and the 5K walk starts at 10:00AM. Organizers hope to raise awareness about hearing loss and raise funds for local and national programs. It is estimated that 48 million Americans have some level of hearing loss. For more information about Walk4Hearing, visit the website here. Long Beach Marina Green is located at 386 East Shoreline Drive (between Shoreline Village Drive and Linden Avenue).